Why upgrade to InDesign CC 2014? Back in 2013 Adobe changed the way that you buy its software, you no longer have to fork out a large amount on a one off purchase, everything is now subscription based, for a low monthly payment you can be a part of Adobes Creative Cloud (CC). The benefits are that you never have to pay costly upgrade fees as your software will automatically update when new features are added. This new purchasing model has made Adobe InDesign more accessible than ever to a wide range of people – it is no longer a specialist piece of software for people in design based industries. 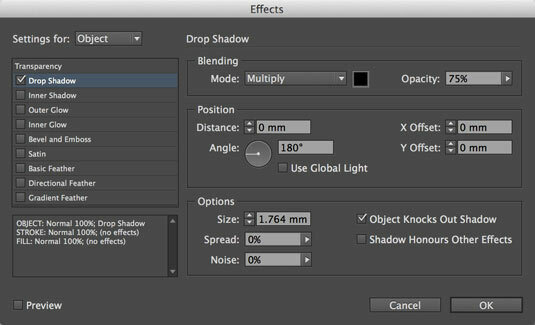 Creating tables in InDesign has never been easier with great new drag and drop features. 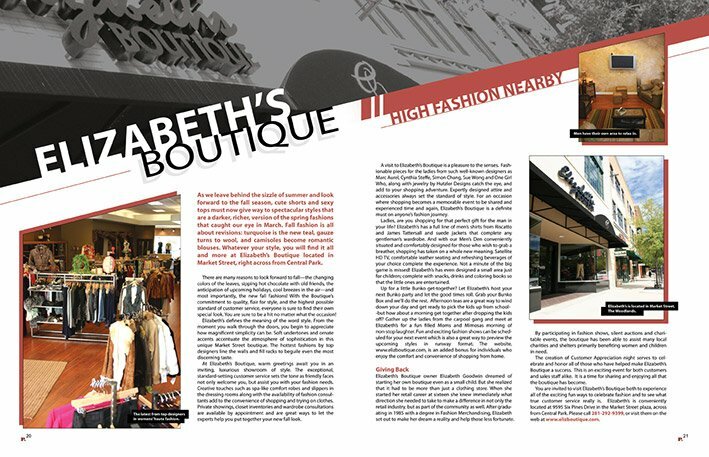 Working with tables in InDesign was a fairly long and frustrating process, there was a lot of copying and pasting, selecting and deleting to get your tables in order. InDesign CC 2014 has addressed this issue making it much easier to just drag and move columns to get them exactly where you want them. 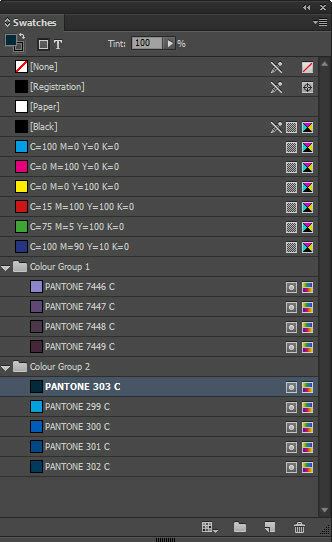 InDesign CC 2014 has finally caught up with its sister programme Illustrator adding colour groups to your swatches panel, now rather than all your swatches being in a long list you can organise your swatches in to small folders within your swatches panel, you can even import colour groups that you have previously created in Illustrator! Do you use Kuler colour themes? 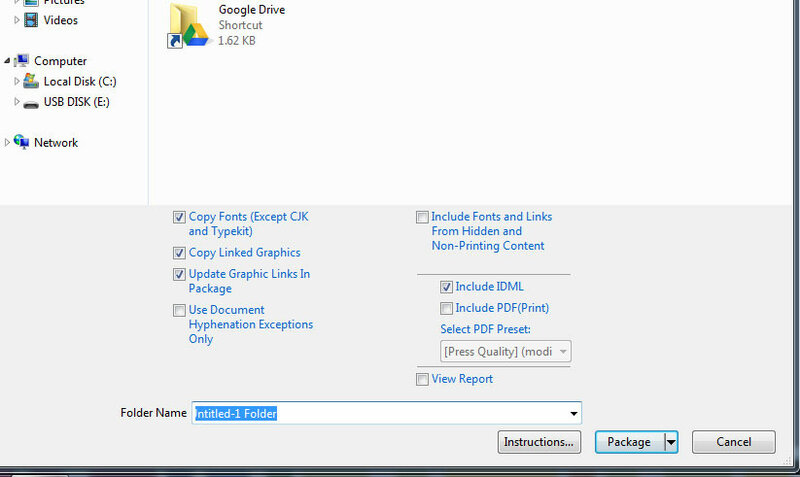 Well you will be very pleased to know that you can easily automatically create a colour group from a Kuler theme. You can even recoulour entire spreads with the click of a button to incorporate a new colour theme from a group in your swatches panel. 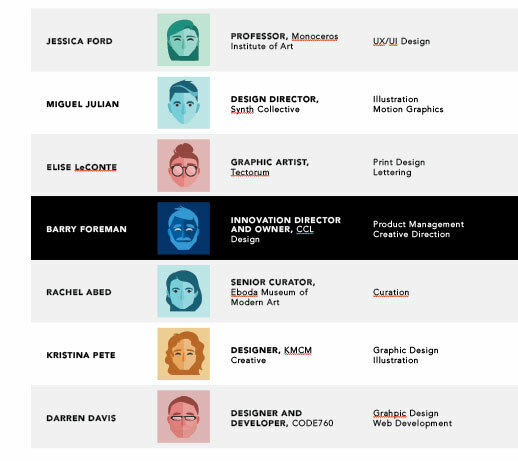 Colour Groups are our favourite new feature! Are you new to eBooks? Well they are a bit of a minefield and can be a bit specialist but InDesign CC2014 has introduced ‘Fixed Layouts’. Traditionally with an eBook the text content would reflow for different devices, this is useful for long text documents but not very good for a designer or someone who has spent a lot of time incorporating images to a design. With a fixed layout ePub you export your design and it stays exactly how you wanted it, much like generating a PDF. 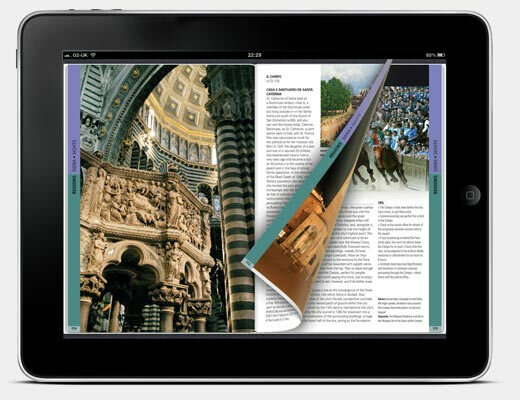 The fixed layout ePub also supports audio, visual and all the interactive elements that InDesign CC 2014 has to offer. So get designing and put your work for sale on iTunes quickly and easily! 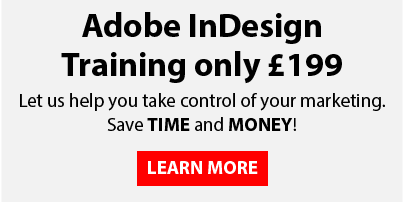 We regularly run Adobe InDesign Training Courses from our state of the art studio in Derby.